Der Prozeß, a study of Welles’s 1962 screen adaptation of Kafka’s The Trial, in Jim Craddock (ed. ), Books to Film: Cinematic Adaptations of Literary Works, Volume 1 (Boston: Gale Cengage Learning, 2017). Five Questions for Matthew Asprey Gear (interview) (Wellesnet, February 17, 2016). Orson Welles and the Death of Sirhan Sirhan (Bright Lights Film Journal, 2015). Part I: The Conspirators (February 20). Part II: The Safe House (February 26). 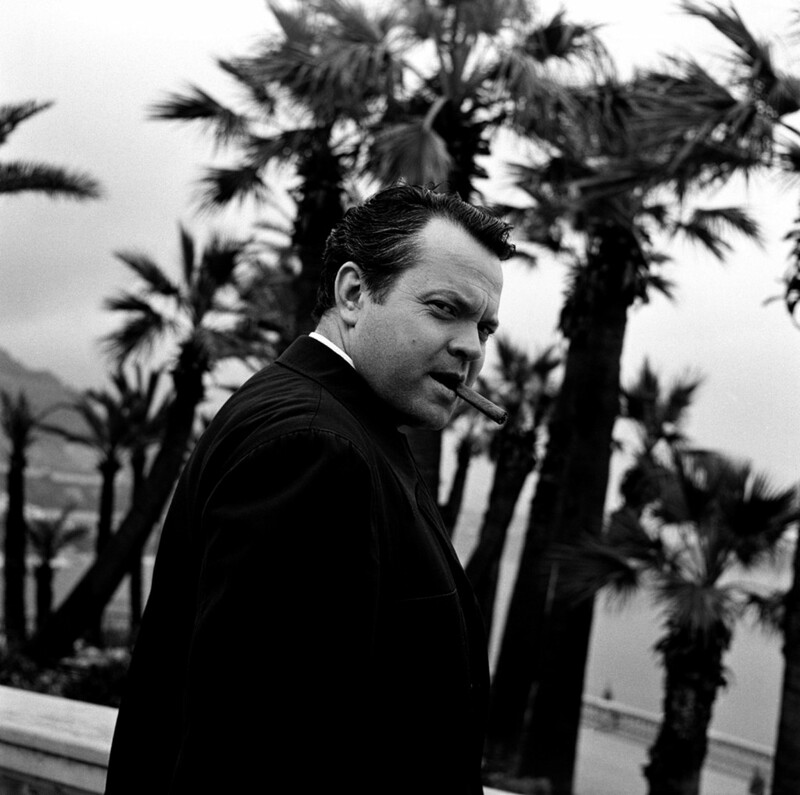 Orson’s Charmed Circle of Fragments: A conversation with Josh Karp on his new book Orson Welles’s Last Movie: The Making of The Other Side of the Wind (Bright Lights Film Journal, April 30, 2015). Too Much Johnson: Interview with Scott Simmon (Wellesnet, January 26, 2015). Mr. Arkadin: A look at the film locations (Wellesnet: The Orson Welles Web Resource, October 11, 2013). T For True: review-essay on three Orson Welles books (Senses of Cinema, issue 68, September 2013).